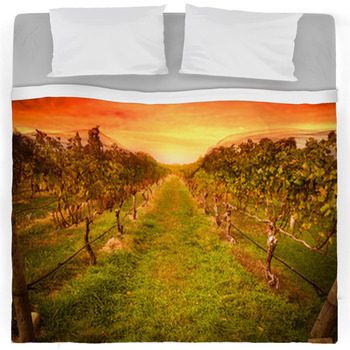 VisionBedding offers hundreds of beautiful sunset designs for your bedding. 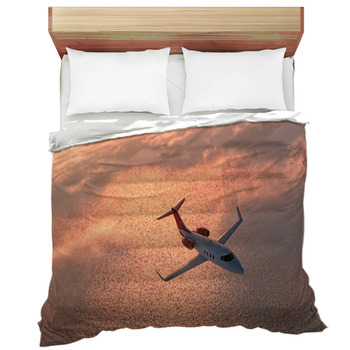 Create a personalized sunset duvet or comforter by using your own photos or adding personalized text to any of our designs. 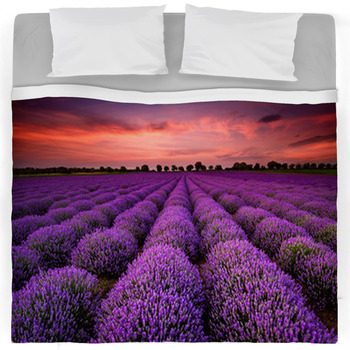 Not only will you have a unique and one of a kind photographic sunset bedroom, but friends and family will love your creativity and style. 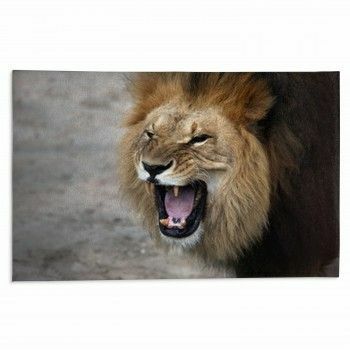 With amazing clarity and soft plush comfort, your bedding will be the ultimate paradise at the end of the day. 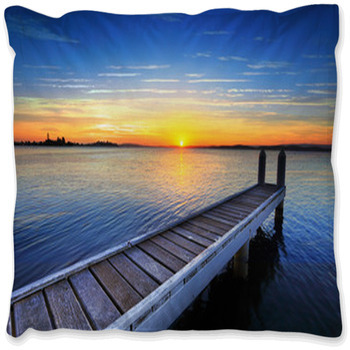 What else can relax you as much as watching a beautiful sunset? Is it the beauty, the fact that no two are the same, or the vibrant colors that streak across the sky that make sunsets so intriguing? 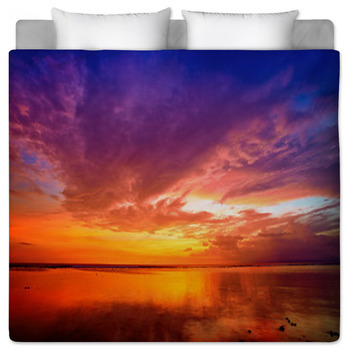 Capture a beautiful sunset and turn it into custom bedding by VisionBedding. 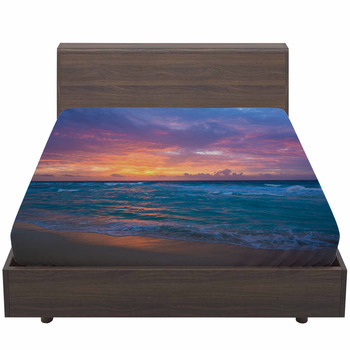 Let your photographic picture perfect sunset themed bedding relax and lull you to sleep at night. 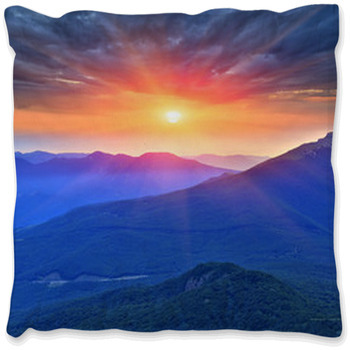 From the mountains to the beach many people love to capture their beauty and tranquil properties in music, art and even home decor. 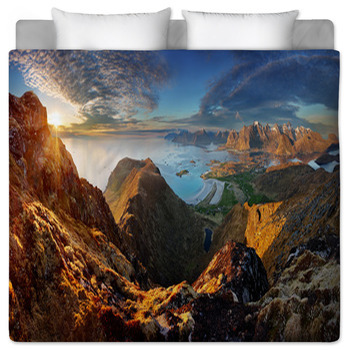 With VisionBedding creating bedding is fun and easy. 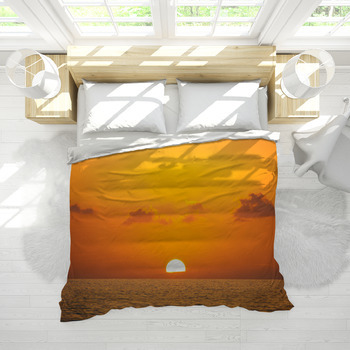 Choose your favorite sunset pictures and create a sunset collage or choose your favorite and make it a beautiful sunset bedding set that gives your room a relaxing and 3D effect. 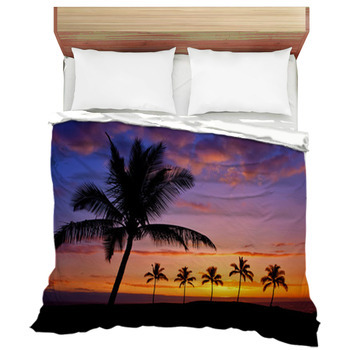 Turn your room into a sunset paradise by adding accessories to match your bedding. If your sunset is of the beach, add colored sand in glass jars to match your bedding colors. 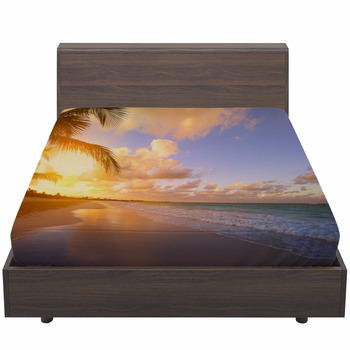 Add colored shells, starfish and sand dollars to complete the look and lots of plants to complement your sunset bedding and make you feel surrounded by the ocean and tropical palm trees. If your sunset it is in the mountains, add rocks to your room as accessories, coniferous plants and you can even add a mountainous horizon line on your walls. 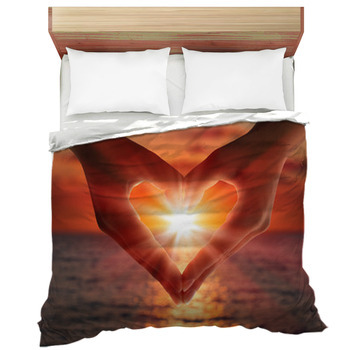 With some creativity and your colorful sun setting bedding, you will be able to achieve a personalized and beautiful space that you can relax and call home.